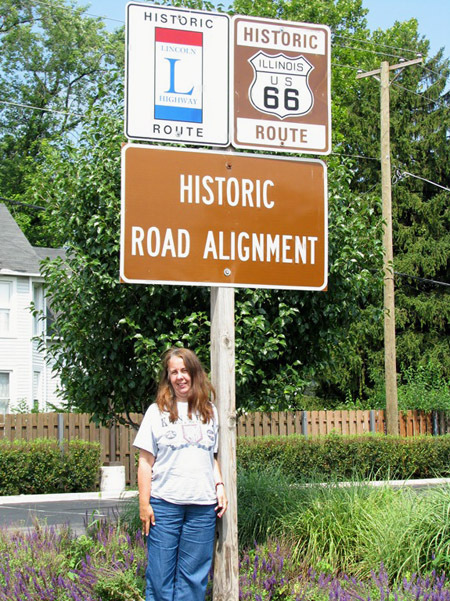 This entry was posted on September 3, 2011 at 7:29 pm and is filed under highways, Lincoln Highway, Road trip, roadside, signs, travel. You can follow any responses to this entry through the RSS 2.0 feed. You can leave a response, or trackback from your own site. Yes Debra, the new owners definitely seem to be corner cutters. 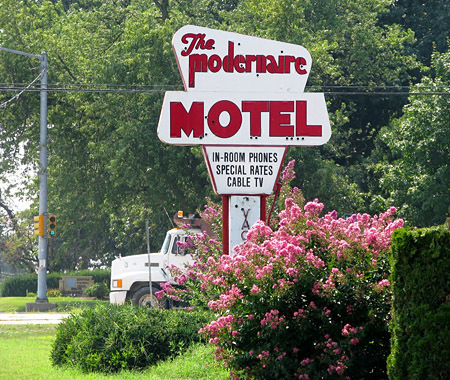 It’s an investment property now set on the same downhill course as so many old motels.